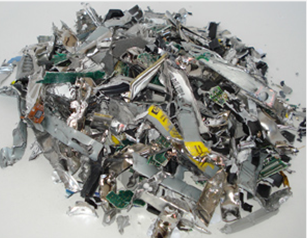 Brentwood e-waste is one of the best leading asset disposition companies. We focus on eliminating the risks surrounding data security, and environmental impact, while maximizing value recovery on IT asset investment for businesses around the Bay Area. 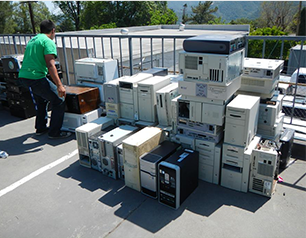 Brentwood e-Waste is associated with many non-profit organizations and organize free drop off for e-Waste materials and participate to keep our environment healthy and livable. 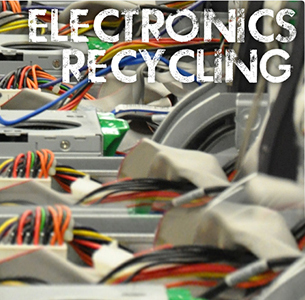 Electronic recycling made easy. 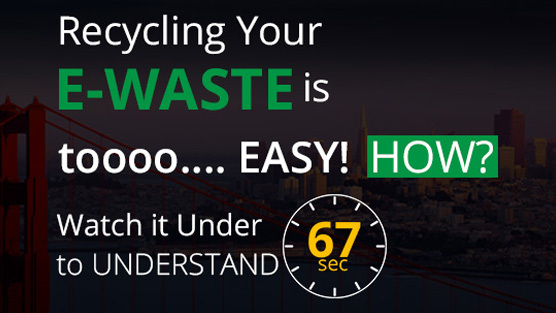 We offer a fast efficient cost effective e-Waste removal service for both residential and commercial clients throughout East Bay, Silicon Valley and San Francisco. We pride ourselves in excellent customer service and professionalism. We provide a certificate of recycling or Destruction, upon completion of the Job. Our 6th grade classes used Bluestar for a fundraiser. Not only did Louis provide great support prior to the event, they helped with advertising by posting on their website and providing banners and flyers. Not only did they provide ALL the manpower…but, they dropped off a check within a week! I had heard horror stories regarding not being paid for months after the event or never being paid. Bluestar was fabulous! I was looking for a back-up 17″ monitor for my home system. Didn’t want to spend even $120 at Frys. So Yelped around and found under “Recycled computers” BLUE STAR ELECTRONICS. Besides being right down the street from my work, Tami and the owner, Luis, as the other review stated were super-helpful. Not only do they have a huge inventory of used equipment, they had a full-time technician on hand to show me the various monitors to compare resolution and color. Unbelievable. Don’t expect a fancy showroom, but expect, great selection and great service. Oh yeah… and the price was only $50 for a Dell monitor. Now if this wasn’t enough, they are moving offices on my same block next month. OH YEAH… One more thing: THERE IS A 60 DAY WARRANTY on the equipment!! Welcome new neighbors, Tami, Luis and the IT guy!